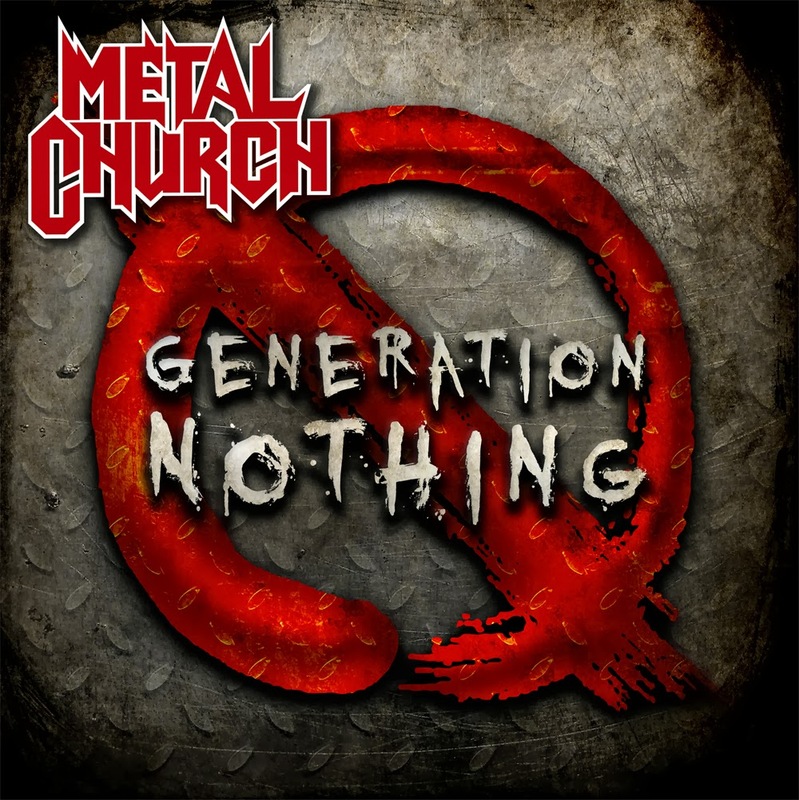 Discussions Magazine Music Blog: METAL CHURCH/Generation Nothing: Available October 22nd, 2013 on Rat Pak Records! 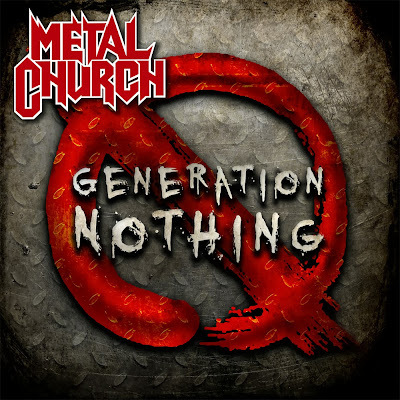 METAL CHURCH/Generation Nothing: Available October 22nd, 2013 on Rat Pak Records! 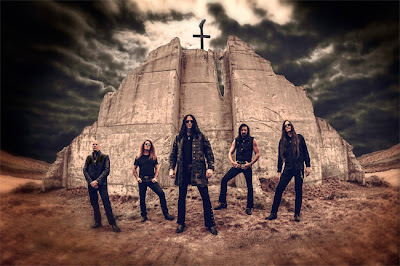 Metal Church's Generation Nothing marks the bands 10th full length studio release and boasts the return to the band's classic Metal sound, says founding member Kurdt Vanderhoof, "It has elements of both the first album and the The Dark, but still embraces the new sound of the band without chasing the past." Born out of the West Coast Metal scene in the 80's, Metal Church quickly became one of the standout talents of their genre. The band's first release simply entitled Metal Church postured the band as one of the pioneers of the Thrash/Metal scene, while their sophomore release The Dark was championed as one of the premier Metal releases of the 80's. Now with the current band’s line up, Kurdt Vanderhoof (guitar), Ronny Munroe (vox), Jeff Plate (drums), Rick Van Zandt (guitar) and Steve Unger on bass, Generation Nothing combines the best elements of the band’s early roots with modern day lyrical content and a revived hunger that delivers an electric assault of anthemic and epic Metal songs!